Prior to joining Thriive, Huyen worked with bilateral and multilateral development institutions to improve quality education for children in Vietnam for over five years. She has served as manager of Thriive Hanoi program since 2012 and has been inspired by the positive and sustainable impact of Thriive to entrepreneurs and people from the communities they serve. Huyen is committed to continue to improve the quality of live of many people globally. 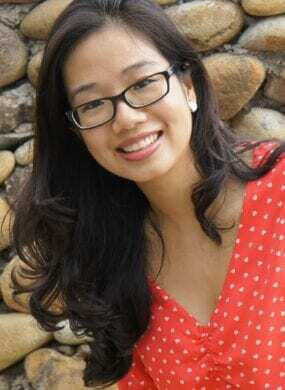 Huyen earned an MBA from Troy University, Alabama in 2011. Her philanthropic interests include education, sustainable development, women empowerment, social enterprise, social innovation, and social impact. Huyen enjoys international travel, attending arts, culture and music events, nature, and having good conversations with people from diverse experience and backgrounds.